These primary dot marker colors will liven up all your art projects! 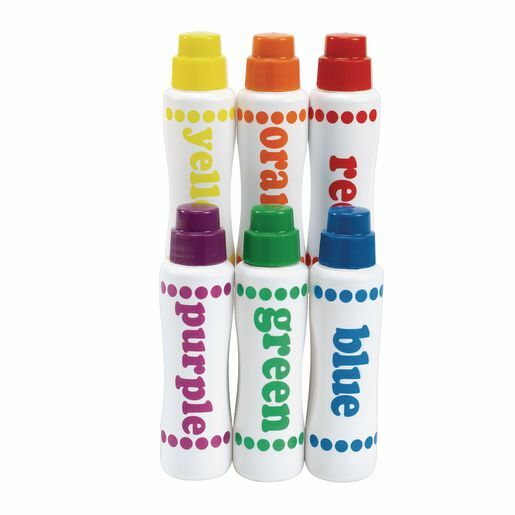 These colorful, non-toxic markers are even washable! 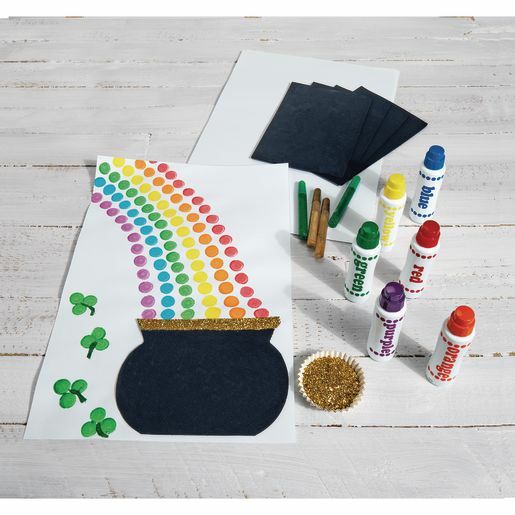 Create original art without cups, brushes, or a mess!